The ultimate creative desktop giveaway! 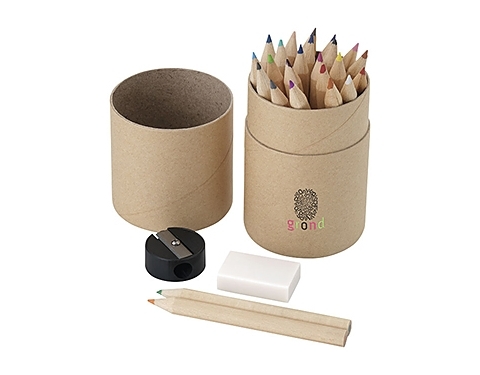 The ideal giveaway for schools and educational promotions! Perfect for keeping your logo on display! 105 x 60 mm dia.